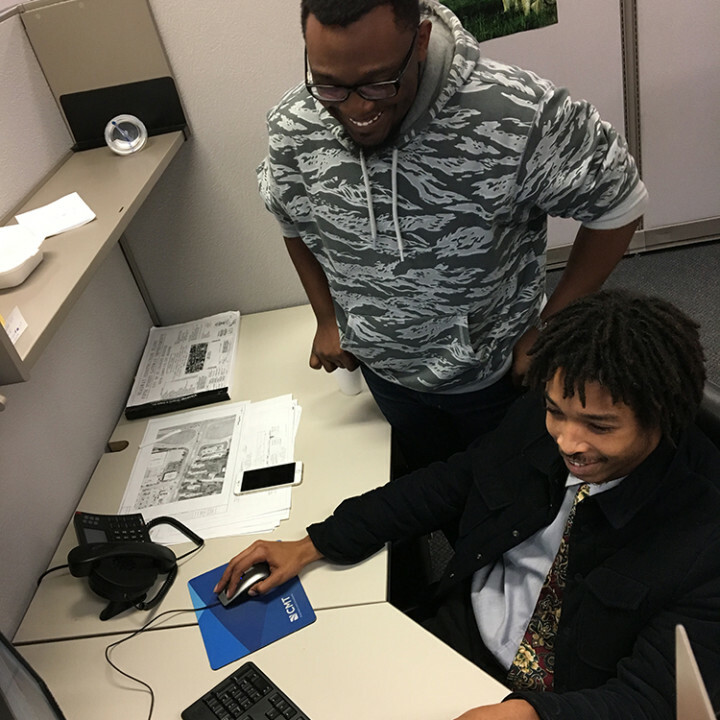 The West Florissant Avenue Great Street Project is committed to providing area college students with meaningful and paid opportunities that help them on their career path. 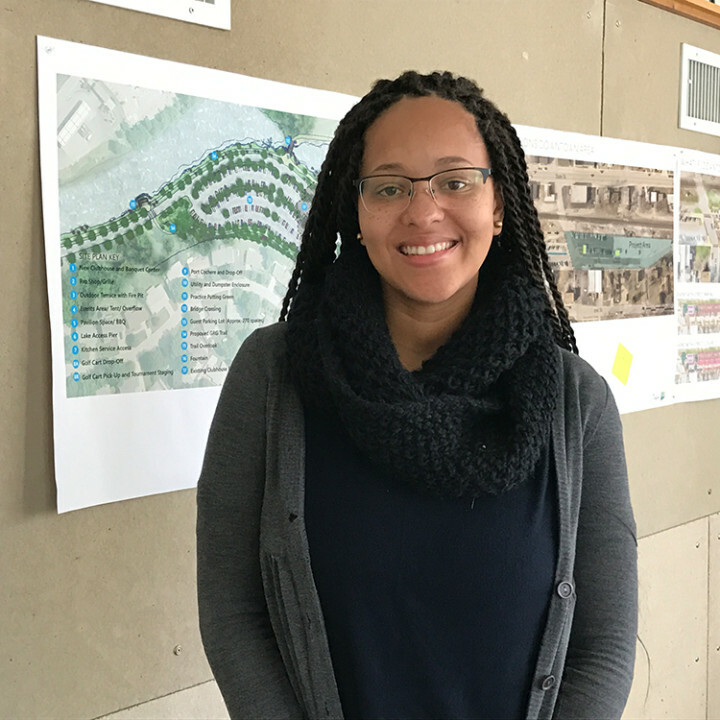 Meet our current interns and find out why they are excited to be part of the West Florissant Avenue Great Streets Project. 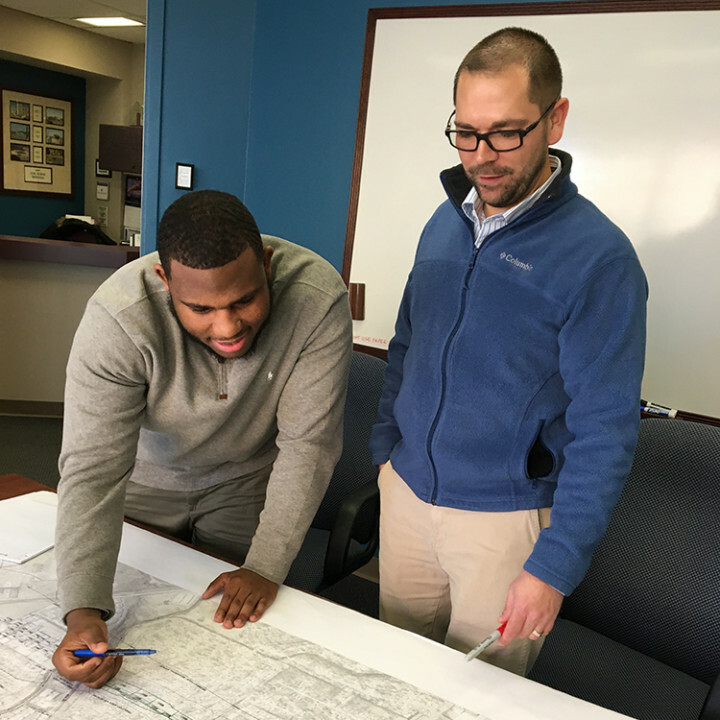 I’m most excited about the renovation of West Florissant Avenue because it will bring more exposure to neighborhoods, business and school populations. 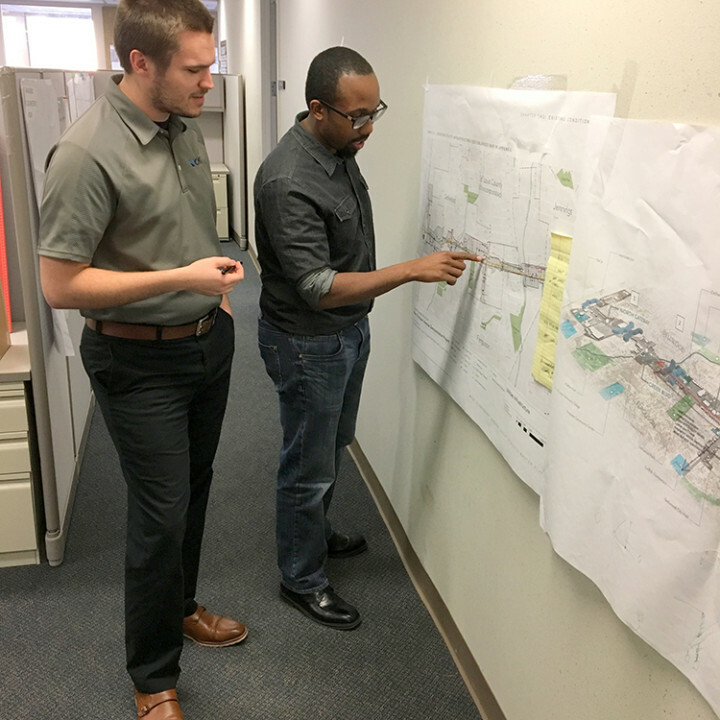 I’m most excited about the new look and feel that the project will give to the area. I’m also excited about the investment that is being made into the community and the sense of pride that will hopefully be experienced by the residents. I’m most excited about new roads and sidewalks. 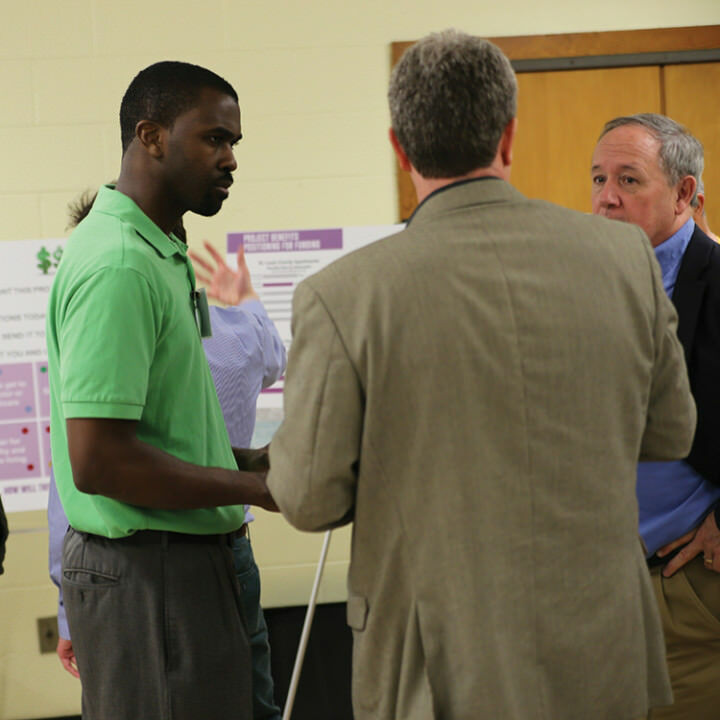 I am most excited about improving the area and making it better for the residents in Ferguson and Dellwood. I’m very excited to help begin adding better resources and better outlets for the youth in both areas. What I am most excited about is that the project will increase the safety of those on the road as well as those on the sidewalks in these communities.